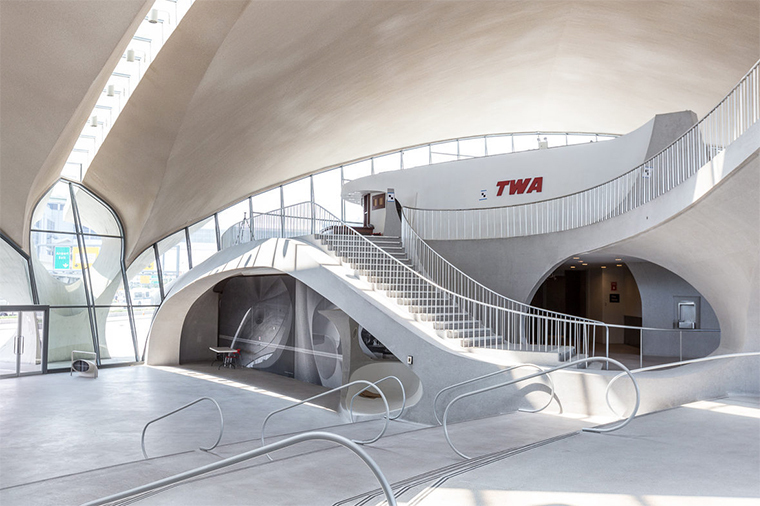 Right now, a team of digital scanning whizzes is back in their Florida lab, making a digital 3D model of the TWA Flight Center. 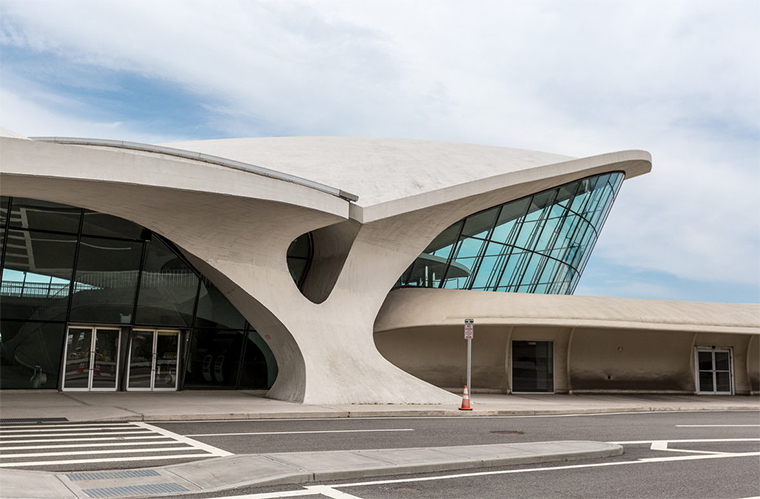 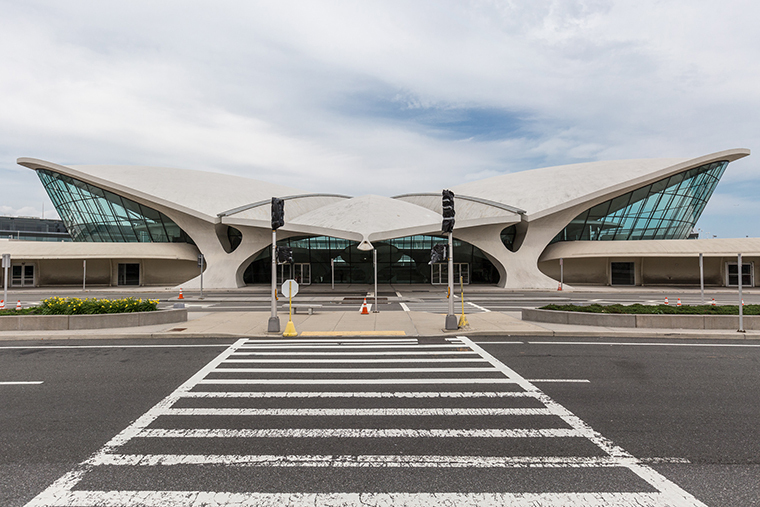 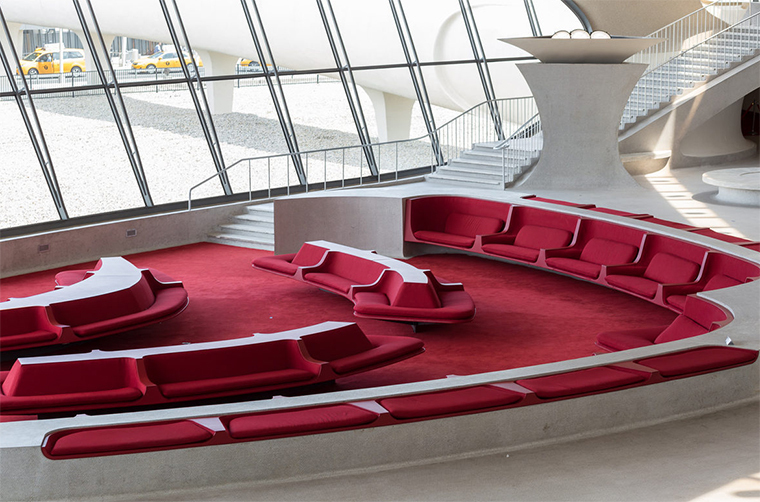 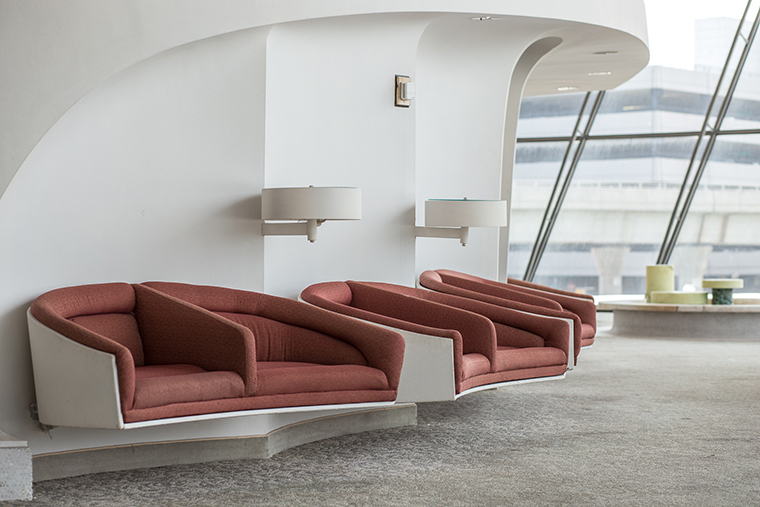 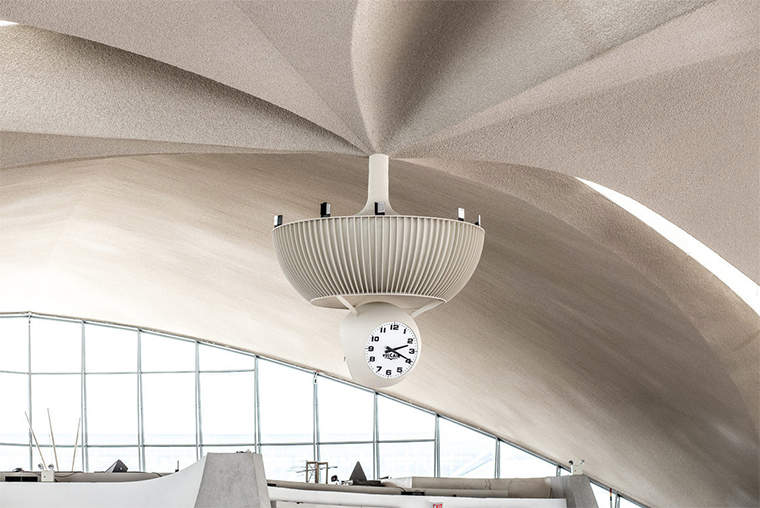 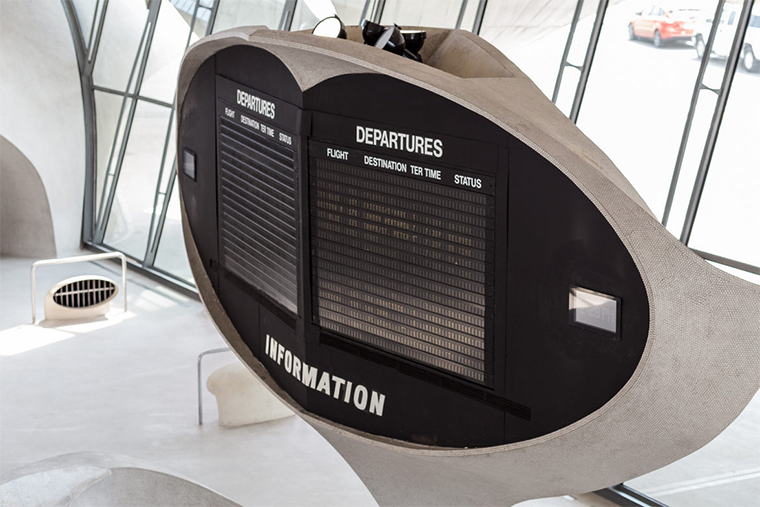 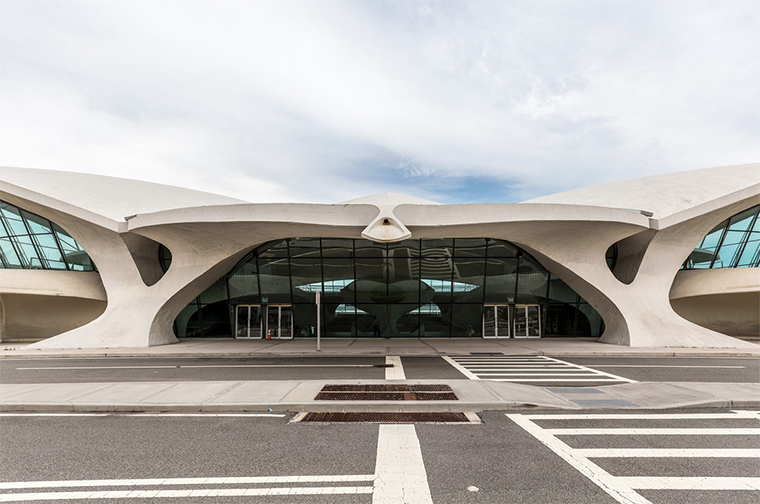 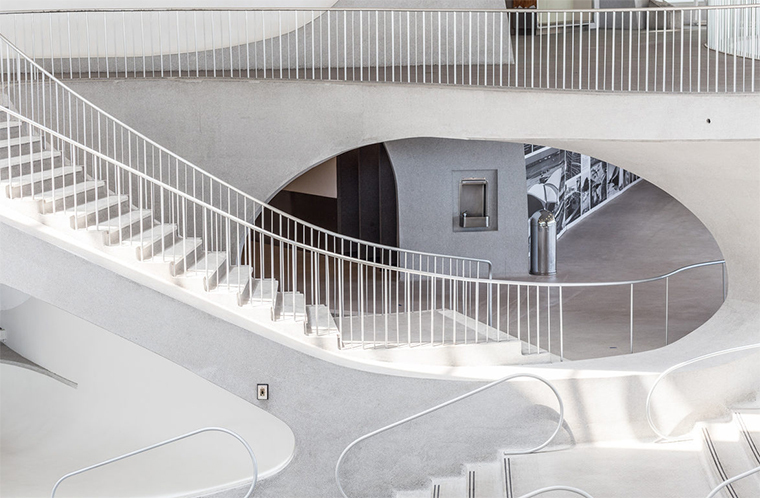 Last week, while the staff and their equipment were hard at work recording every curve, bend, window, and facade of Eero Saarinen's 1962 terminal at John F. Kennedy International Airport, photographer Max Touhey was granted access. 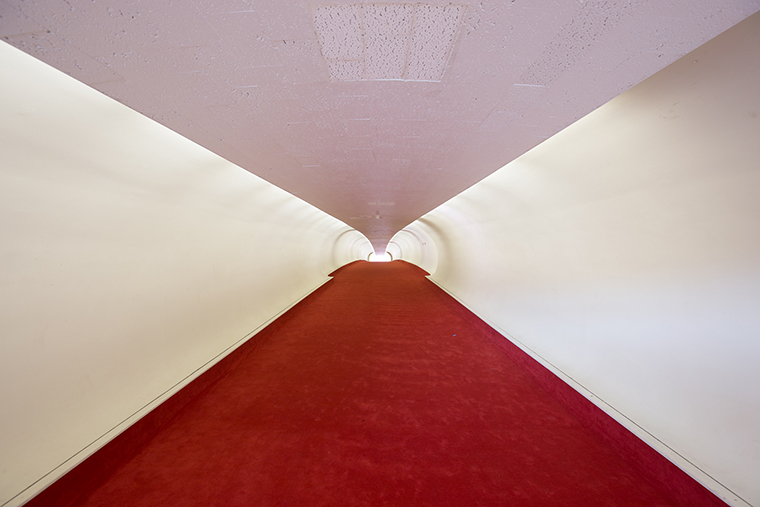 That much free time inside the historic, beloved landmark is hard to come by—especially with a camera in hand—given that it has been off limits to the public since 2001 and is set to undergoredevelopment into a boutique hotel.